Ten Mile Christian has a great history. But we are not done yet! There is more, much more ahead. I believe history will shortly show that these next several years will be the most defining yet. God has placed us on one of the fastest growing intersections in the fastest growing city in the fastest growing state! We are just getting started! This superb location allows us to provide ministry and serve communities all across the valley. We know God longs to have the heart of every person who drives by our campus and beyond! 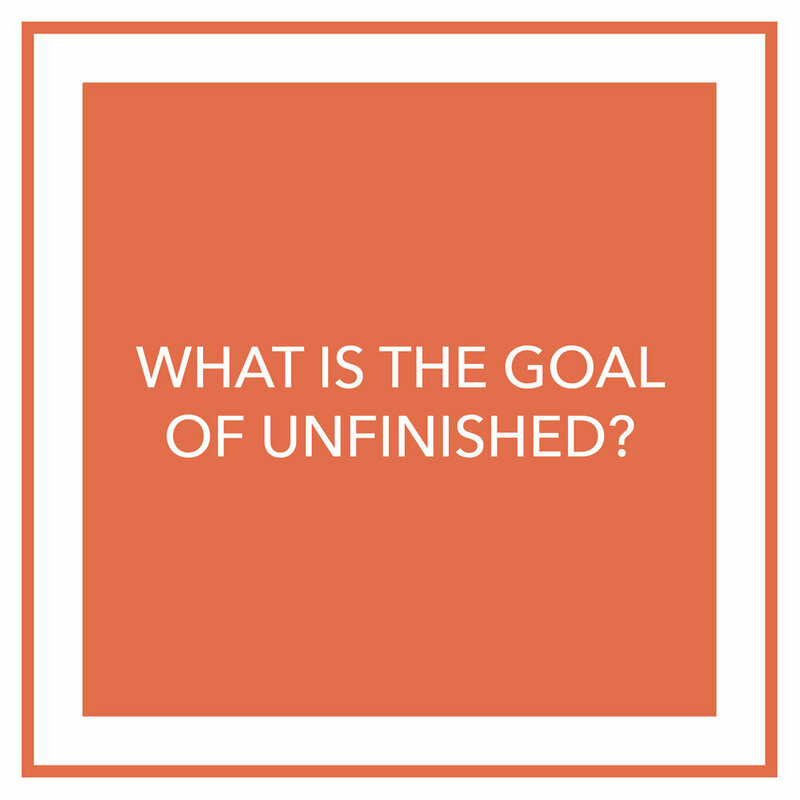 So, THINK it, SAY it, LIVE it—we are UNFINISHED! I gave my heart and life to Christ on October 14, 1970, and I am still UNFINISHED. I’m guessing that you also believe you are UNFINISHED. God is not done with us yet, friend! What if you and I started praying this prayer: “Lord, what do you want with my surrendered heart and life? How will you use me in this defining moment?” We both know God loves us and wants the best for us as we surrender our life for His use. So, let’s do it!